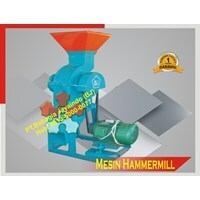 Food Processing MachineIn the agricultural industry using machinery for the processing of agricultural materials is important, given that the activity can not be solved by ordinary human labor in large quantities and large enough. 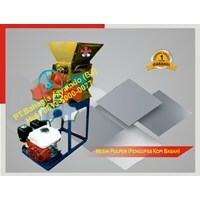 For example, food processing machinery for sago that has an important function for processing raw materials into finished materials such as sago.Machine Tool IndustryThe use of quality industrial food processing machinery is definitely needed, especially for the long term so that the machine can be used many times even in large numbers.Complete Specifications:Brand: BjType: PSG 2500Dimensions: 900 - 600 - 1300 mmCapacity: 300 kg / hourActivator: Diesel 8.5 PKBBM: SolarPT. 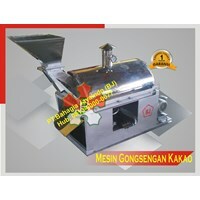 Bahagia Jaya Indo is a company that is known as a supplier of food processing machinery that continues to innovate to meet customer demand with the best quality for the country. 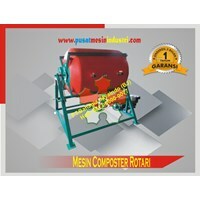 In the plantation industry there is certainly raw material processing to be ready for use. This is the role of industrial machinery used to process these raw materials become easier, efficient and faster especially when processing in large quantities.The function of the coffee processing machine is to process the raw coffee beans ready for use. 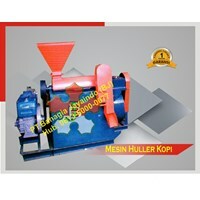 Plantation machinery for coffee preparations has an important role for all types of plantation industry in order to facilitate the process to be faster. Certainly also must be with quality engine quality so that the machine will be durable and last longer.Complete Specifications:Brand: BJType: MPK 2500Dimensions: 1740 x 850 x 1350 mmCapacity: 800 Kg / HourActivator: Diesel 20 HpBBM: Solar* This machine we can produce according to your desire and requirement. 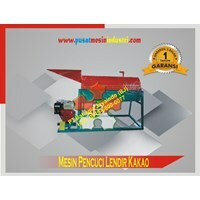 * Description: This machine serves to peel the skin of coffee, for subsequently produced into coffee powder, etc.PT. 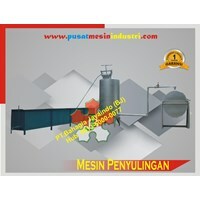 Bahagia Jaya Indo is a company that is known as plantation machinery factory that continues to innovate to meet customer demand with the best quality for the country. 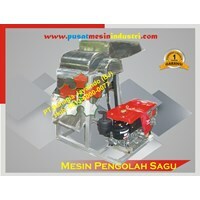 Buat Permintaan Untuk "Farm Machinery"
Specifications:Brand: BJType: PLR 900Dimensions: 800 x 500 x 1200 mmCapacity: 250 Kg/JamPropulsion: Motor 5.5-6.5 Hp GasolineFUEL: Petrol* Can be produced according to your needs and requirements. Specifications:Brand: BJType: MPK 2500Dimensions: 850 x 1740 x 1350 mmCapacity: 8100 Kg/hourPropulsion: Diesel-20 HpFUEL: Diesel* This machine can we produce in accordance with your needs and requirements. Specifications:Brand: BJType: MHM 1500Dimensions: 800 x 650 x 1550 mmAl, helvetica, sans-serif; " Capacity: 300-400 Kg/hMovers: Diesel 6 PKFUEL: Diesel* This machine can we produce in accordance with your needs and requirements.